The BENEFIT of this Mack Ave. LOT? 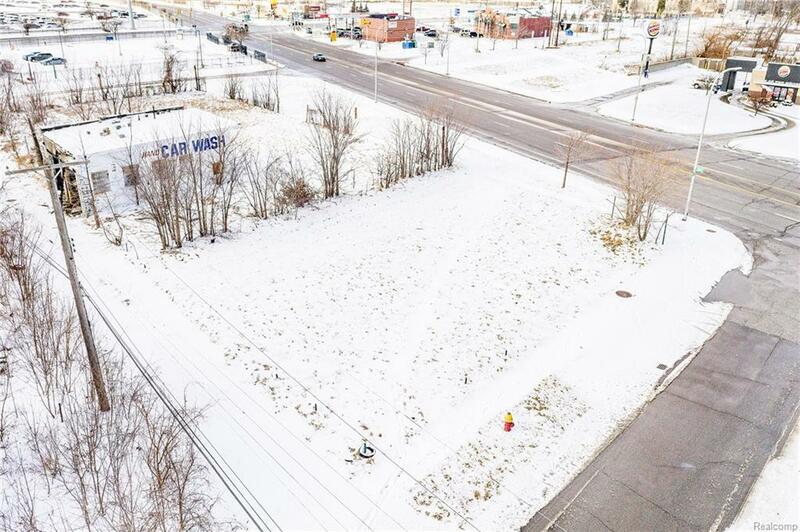 Premium Corner-Block Lot in an up-&-coming B-4 business district of Detroit. 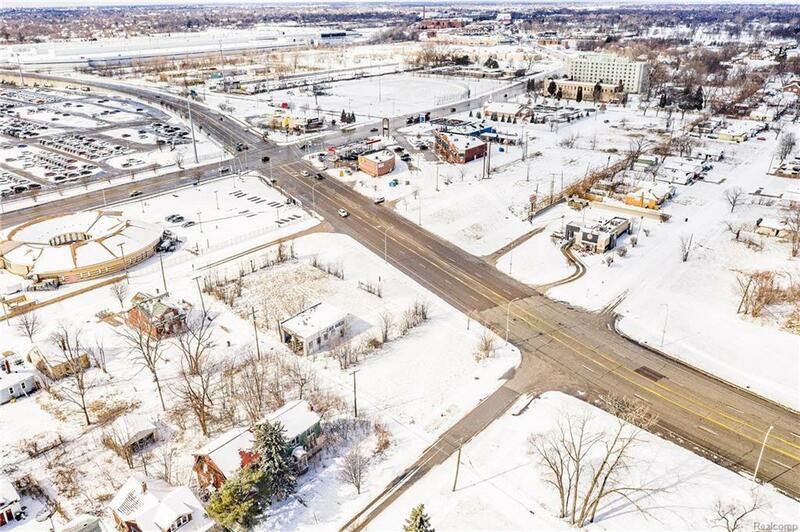 It is the time to invest in Detroit & this LOT offers an array of opportunities. 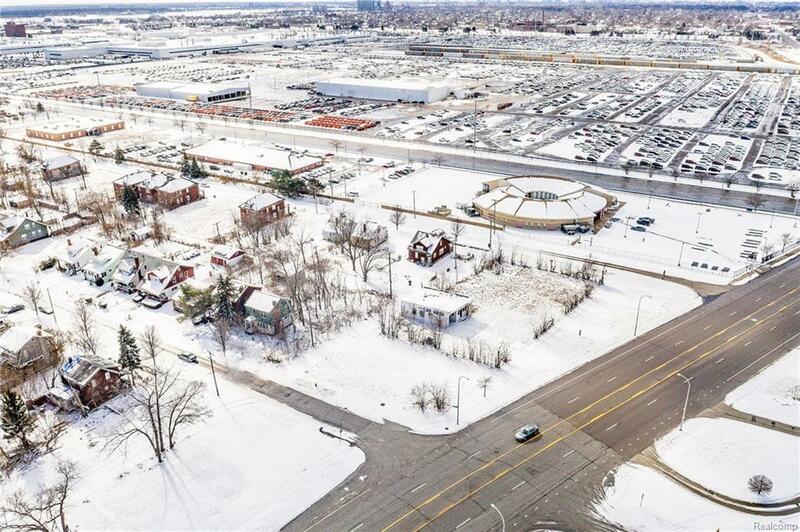 Very Nearby Fiat-Chrysler Engine Plant, Burger King, Conner Creek Industrial Park, McDonalds, & other popular local & national businesses. The LOT size is over ~ acre, includes parcels W21I000975C7 & W21I000978C97, and measures 237x100x237x100. Property was previously home of a used car dealership & carwash. Today, the same use or the many other options offered by B-4 zoning, such as: Mixed-Use w/ Business Retail & Residential Lofts, Child Care/Education, Strip-Center, Bakery, Barber/Beauty/Nail/Spa, Brewpub, Dry cleaning / laundromat, Various Medical, Various Pet Uses, Public Works, among 100s of other possibilities. Ready to Invest? Make this your choice! 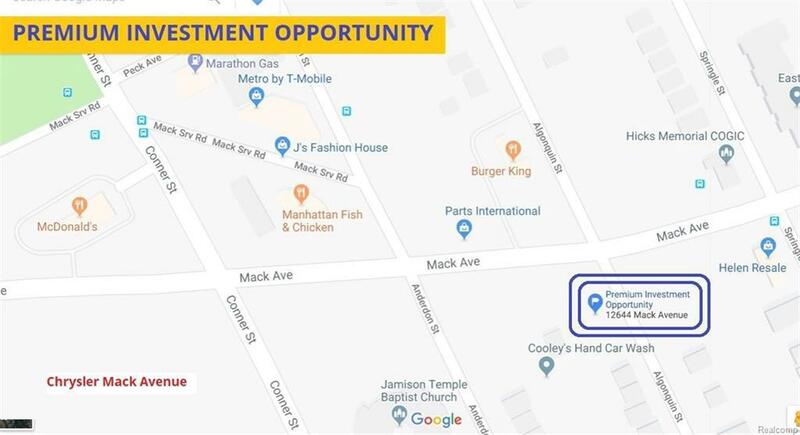 Excellent development opportunity or buy/hold. Check out LoopNet for additional links to valuable information or download documents from MLS.